Jogging Buddies is a recreational running club – you don’t have to Usain Bolt to join us! Don’t worry if you can’t even run for the bus... if you want to get fit, have fun and make some new friends then we want to hear from you. We run a series of jogging groups throughout Renfrewshire on a weekly basis. Jogging Buddies groups are for complete novices who haven’t run or jogged before to experienced runners and provide you with qualified jog leaders to guide and support you to attain your goal in a safe and friendly environment. Our beginners programme starts with a gentle walk/jog and builds up gradually until you are jogging continuously. It can also provide company for those who do not wish to run alone and the opportunity to meet up with like minded individuals, motivate each other and have a scheduled exercise time slot each week in your local area. Your jog leader will help you to define your goals and devise a training programme. Classes are £3 per session or for those who are Renfrewshire Leisure (RL) members, included in your membership fee (RL members must obtain a ticket from the reception of any RL venue and present this to your jog leader). Eight-week beginners classes start with a free taster session and then are £3 per class or £20 payable in advance. If you are interested, call us on 0141 258 9923 or come along to one of our sessions! 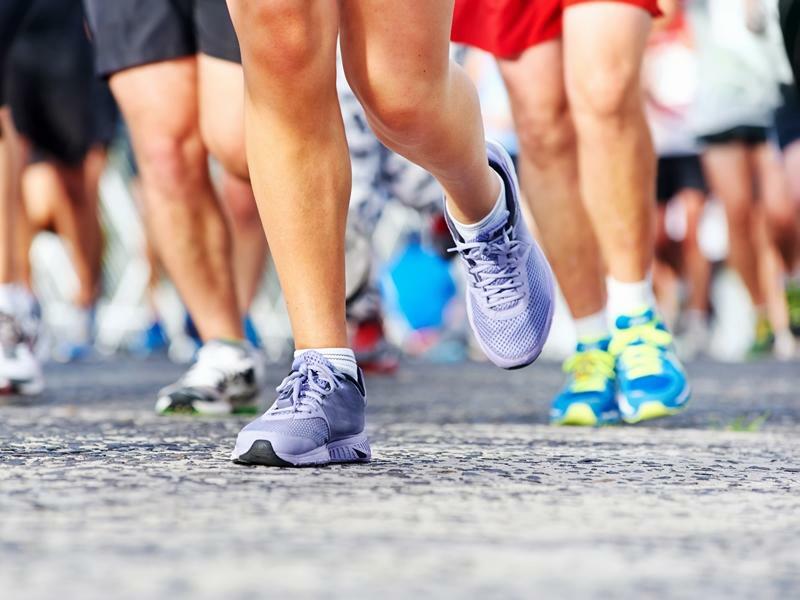 While we take every opportunity to ensure the details for Active Communities’ Jogging Buddies are accurate, we always advise that you contact the event organiser before setting out for the event to avoid disapointment.